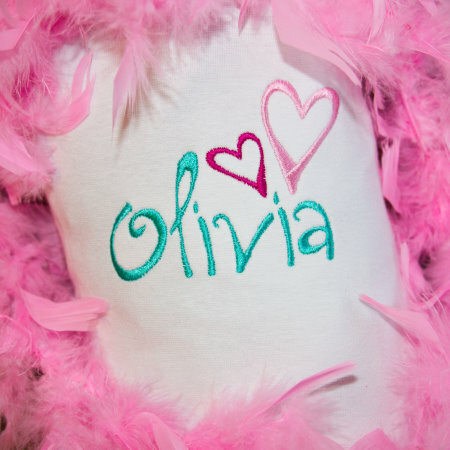 Olivia Alphabet Font Monogram - 4x4 - $14.99 : Fancy Fonts Embroidery, Home of the ORIGINAL Trendy Dots Font! 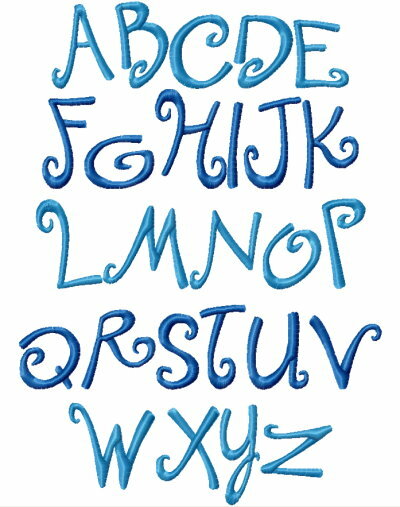 Plus as a bonus you get 3 sweet heart satin stitch designs that go perfectly with the lettering! 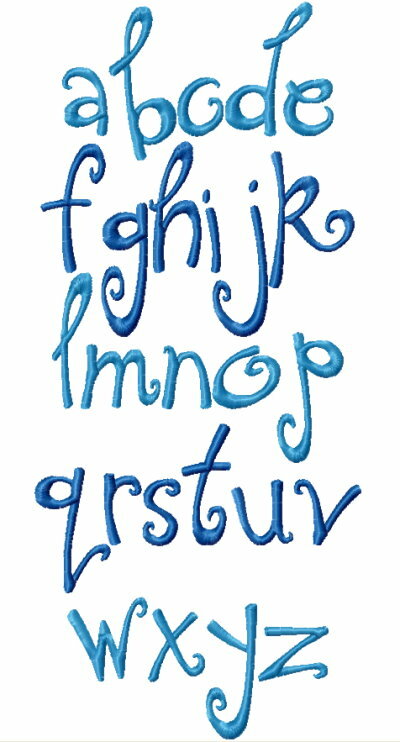 Capital letters measure approximately 2 inches in height (4x4 hoop). 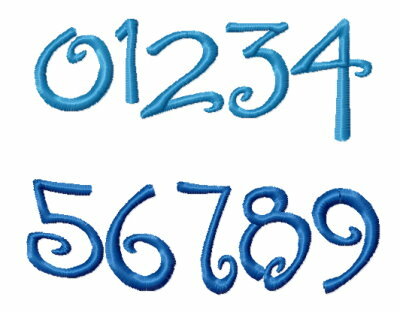 The lower case letters as well as numerals measure proportionately with the upper case letters.